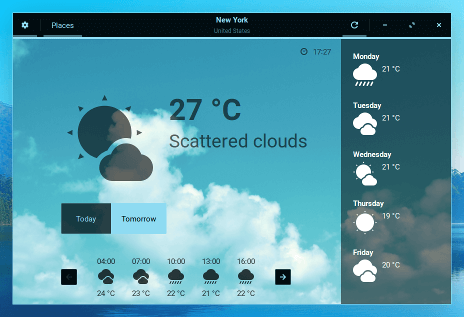 Zorin OS is a material-inspired, Ubuntu 16.04 LTS-based GNU/Linux distro that offers users the ability to customize their desktop in any way they like. 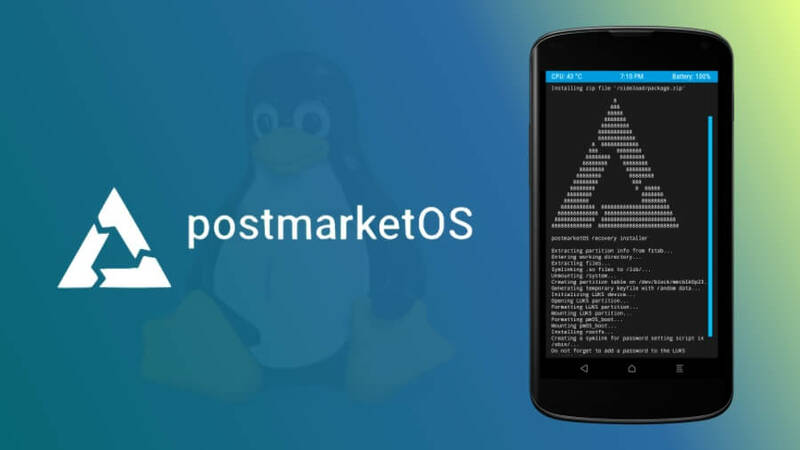 It is powered by the long-term supported Linux 4.4 kernel, and ships with the Zorin Desktop 2.0 desktop environment which is a major revamp given that it comes with an advanced universal search functionality, richer notifications, and support for advanced display features on modern PCs, among others. According to the release statement, this release is the biggest the OS has ever seen. 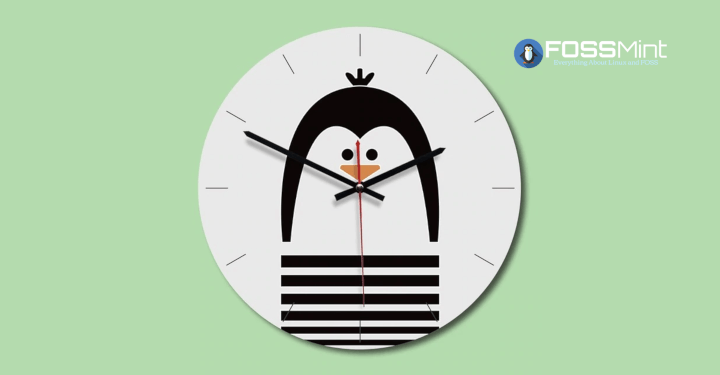 This version 12 comes in two variants, Core and Ultimate, and according to its release announcement, it is “the biggest release in the history of Zorin OS” with over a year of planning and development. 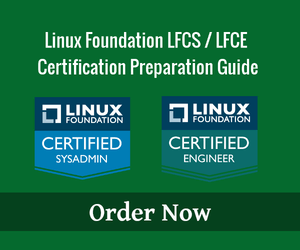 It has 4 editions that you can pick according to your needs and they are Core, Lite, Ultimate, and Business. 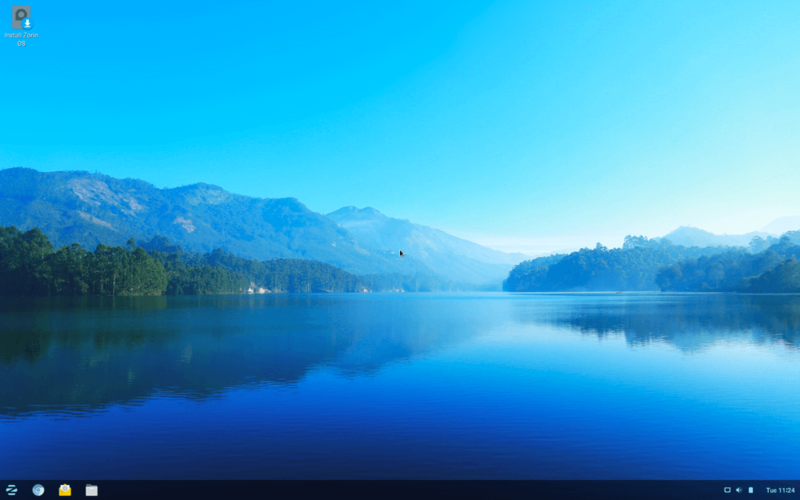 Zorin OS comes with a neatly designed desktop and simple wallpaper straight out of the box. 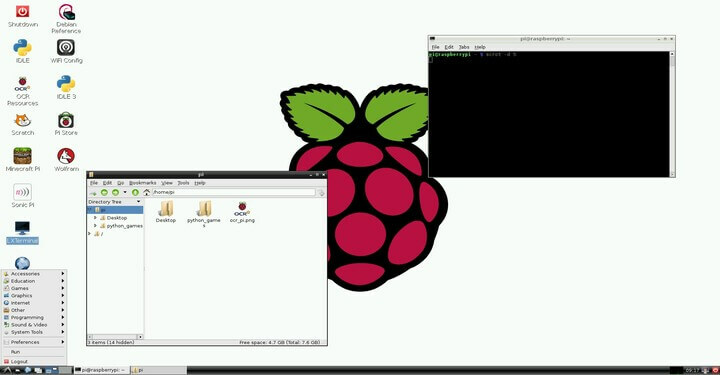 It has sort of a dark theme appearance with minimalistically designed icons. 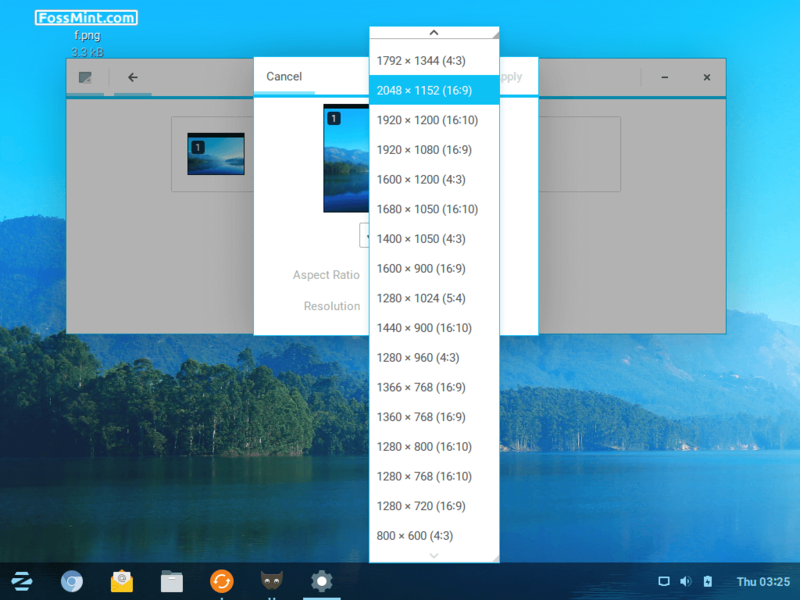 Zorin Desktop now has support for high-resolution display which enables the interface to automatically scale on whatever device it is running, be it a laptop or tablet, and the icons will remain sharp. 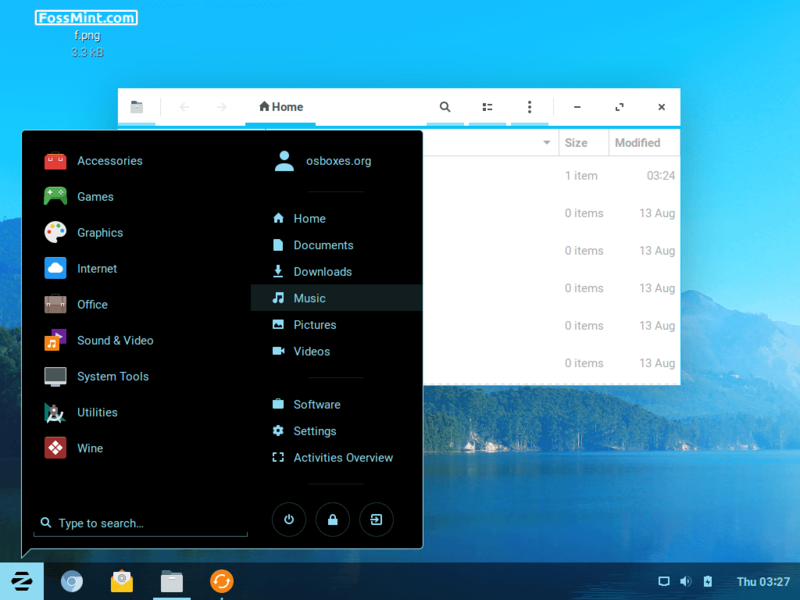 Zorin Desktop 2.0 environment presents a dark-toned interface which nicely contrasts against the app windows, allowing for “a clear distinction between the system UI and the work you’re focusing on”. 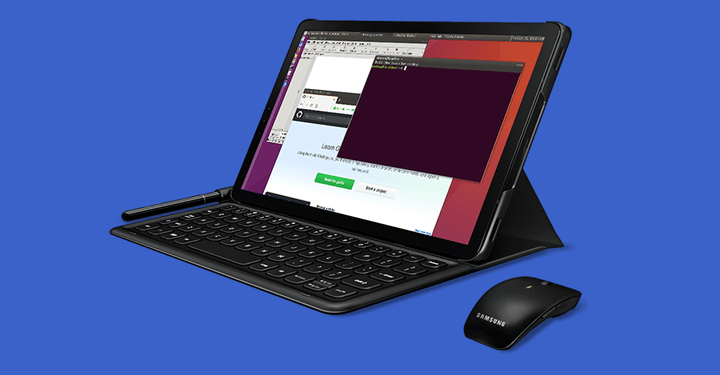 The new desktop housed in Zorin OS 12 also comes with support for touch controls in order to provide tablets and touchscreen notebook users with a more enjoyable UX. You can search for anything on both your PC and online by typing into the Activities Overview. 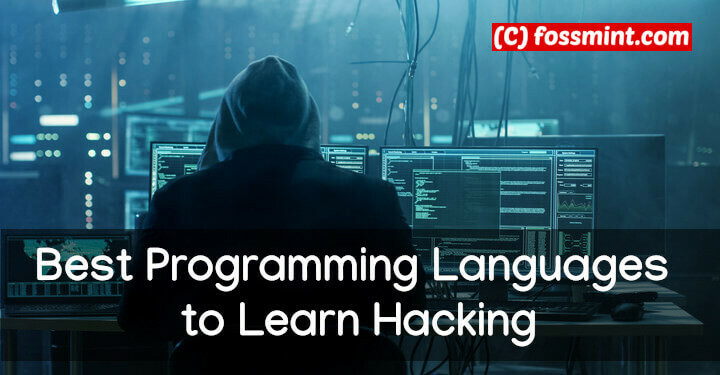 Apart from being able to find a list of installed apps here, you can also get suggestions from the Software Center and carry out simple mathematical calculations without opening your calculator. Zorin OS has the ability to adjust your display brightness based on your environment, as long as your laptop has a built-in light sensor. 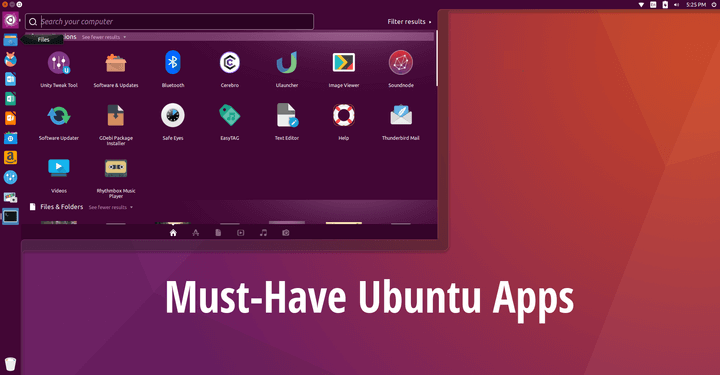 This isn’t new technology as many laptops and smartphones already do this,but it sure is a welcome addition to the Ubuntu-based distro. The Zorin team just introduced a new icon theme based on the eye candy Paper icon theme set which will certainly make your desktop look modern. 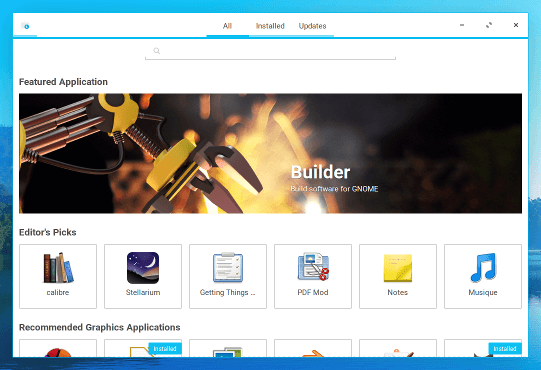 Also new to Zorin OS is the central point of the Zorin OS app ecosystem, the Software store; promised to be faster than the previous ones. 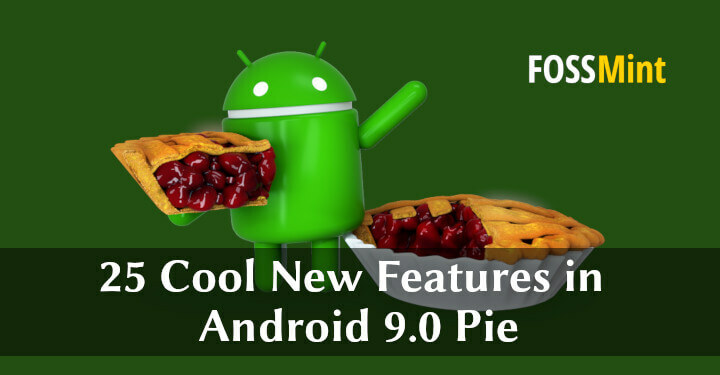 Like with every store, users can browse, install and now update apps directly from it. 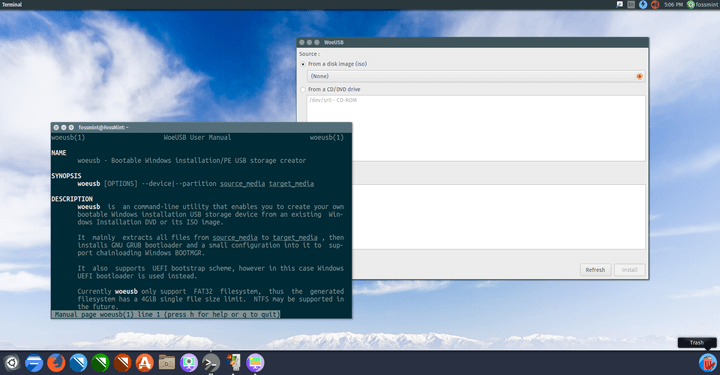 Chromium is now the default web browser for Zorin OS. 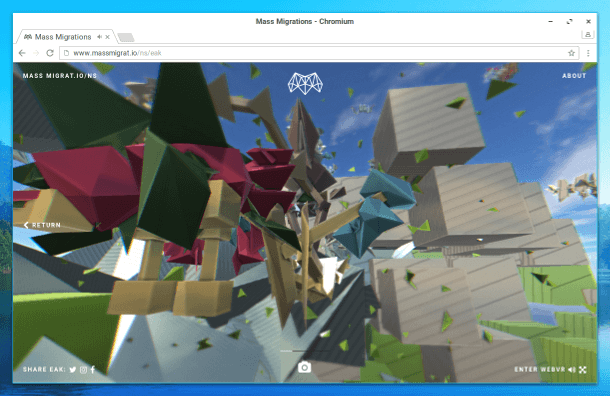 It is fast and probably the perfect alternative to Google Chrome on Linux. 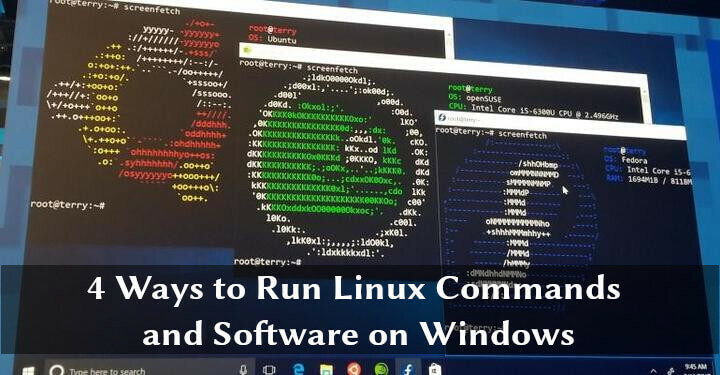 This is a feature Zorin considers as one of their highest selling points because the OS allows users to get up and running with it without the need to learn anything new. 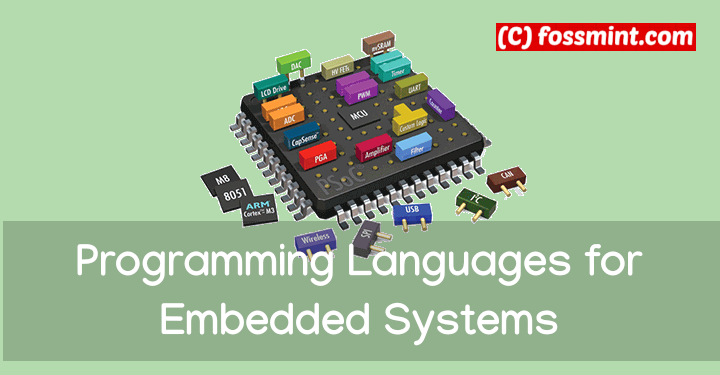 The applications, control settings, etc are organized in such a manner that you will find it easy to work, since it will look (and possibly feel) like the OS platform you are conversant with – whether it is Linux, Mac, or Windows. 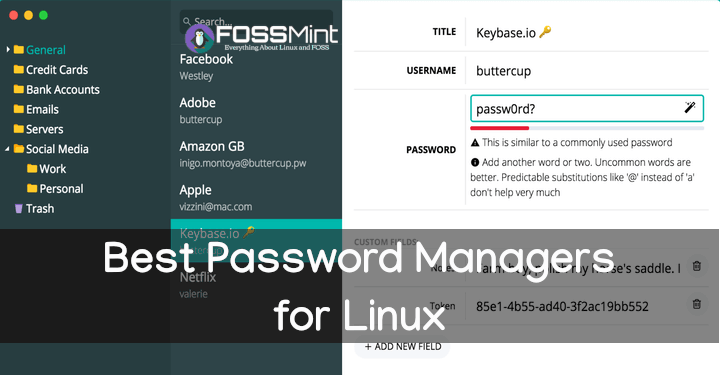 These include the applications that were newly introduced in this latest distro in order to secure an improved user experience. 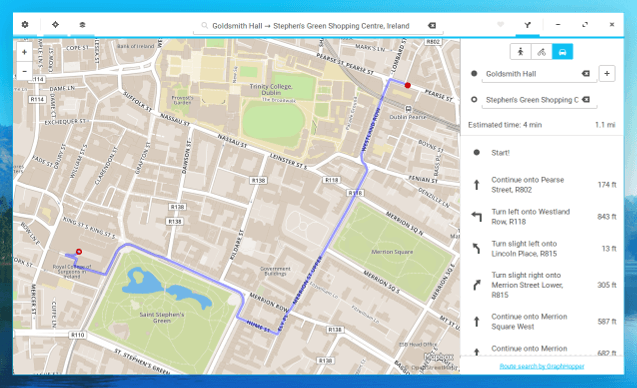 With Maps, you can get driving, cycling, and/or walking directions to wherever you are going, as well as gain access to view maps and satellite imagery from around the world. I doubt a distro is complete without a weather app. Weather is designed with simplicity and delivery in mind which makes it easy to use. It can give you weather forecasts for both your home and foreign cities. Photos is a replacement for the Shotwell Photo Manager app and it works seamlessly with users online accounts. 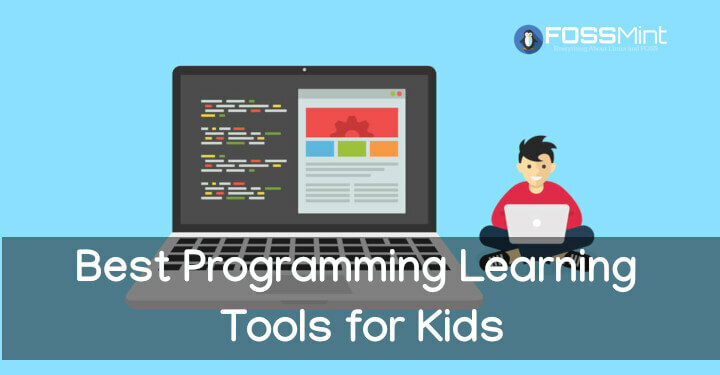 The Videos app works with online video services including YouTube and Vimeo. 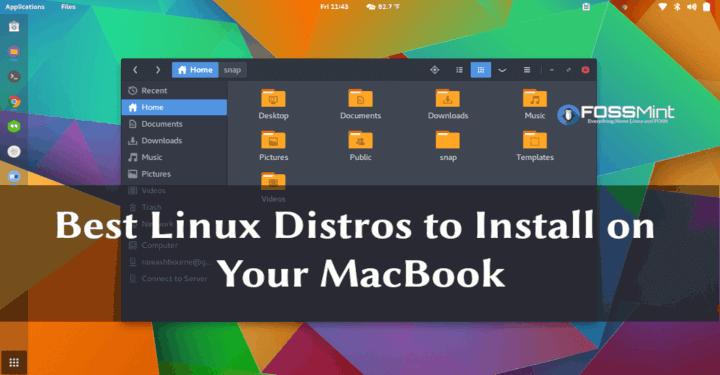 You can now make your desktop layout to match that of Windows versions and Gnome 3 with Zorin Appearance, which functions by combining Zorin Look Changer and Zorin Theme Changer into one app. 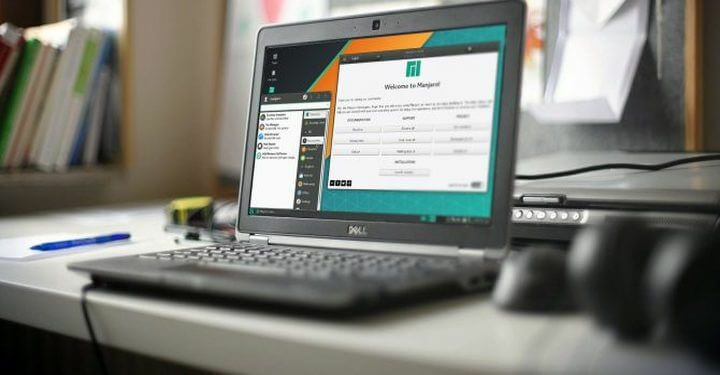 Manjaro 18.0 Released - What's New in Manjaro Illyria? 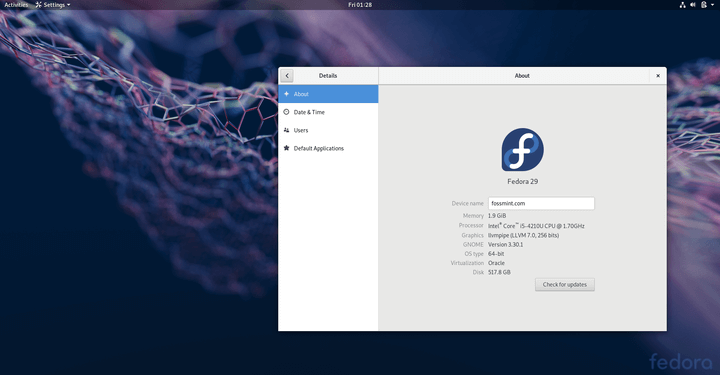 You can use Zorin appearance to customize everything about your desktop down to the fonts and windows scaling to mention two. 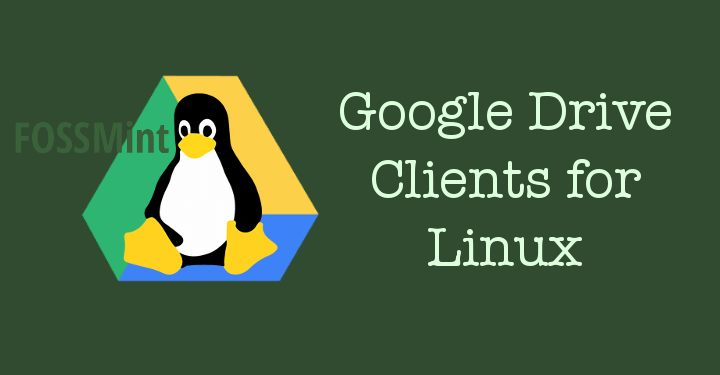 You can now link your Google account to Zorin OS 12 to be able to browse your Google Drive files from within the File Browser and also view your synced Google Photos in the Photos app. Set this up by opening the “Online Accounts” panel from Settings and logging into your Google account. Because Zorin OS 12 is based on Ubuntu 16.04 LTS, it will be supported with security updates up until April 2021. 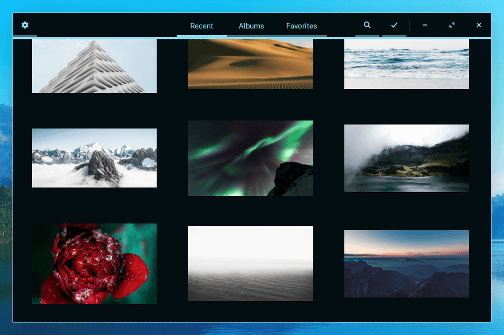 The Zorin OS team has also planned to drop major releases once every 2 years, saying that focusing on one release at a time will allow them “provide the best possible experience to everyone using Zorin OS”. The development team is currently working on the Educational edition which will be up for release within the next couple of weeks. 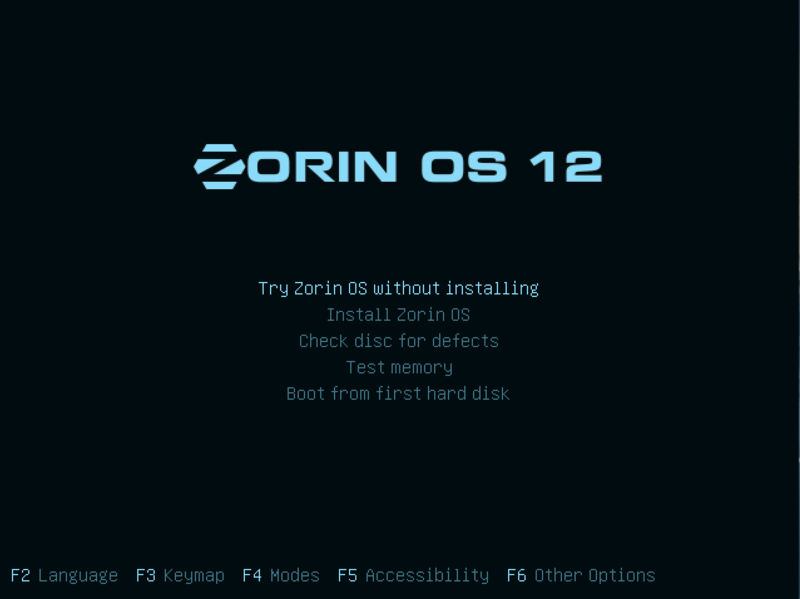 Zorin has a straightforward installation process just like Ubuntu. 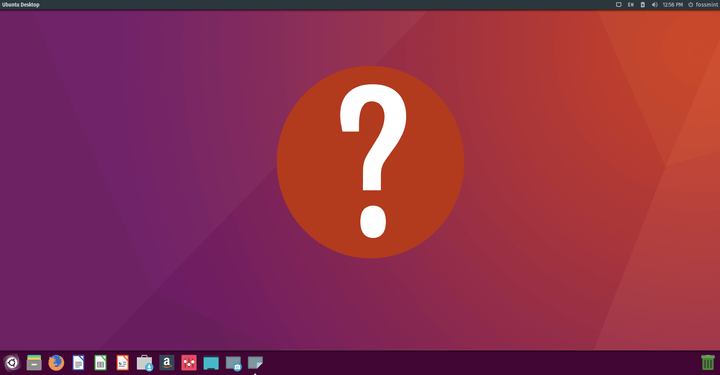 You will see the option to install the Zorin OS 12 or to just try it out without installing. 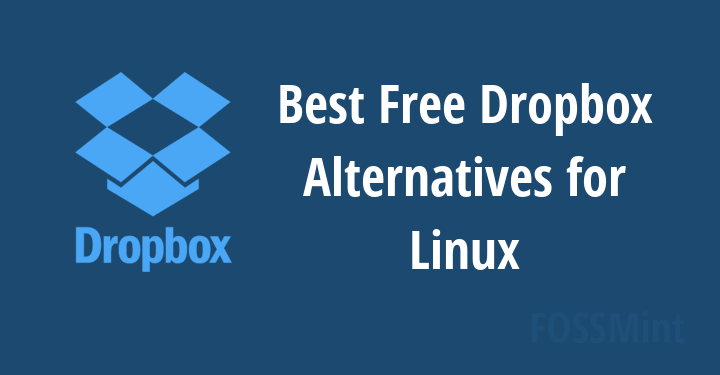 Head over to the official website to choose your type and download Zorin OS.